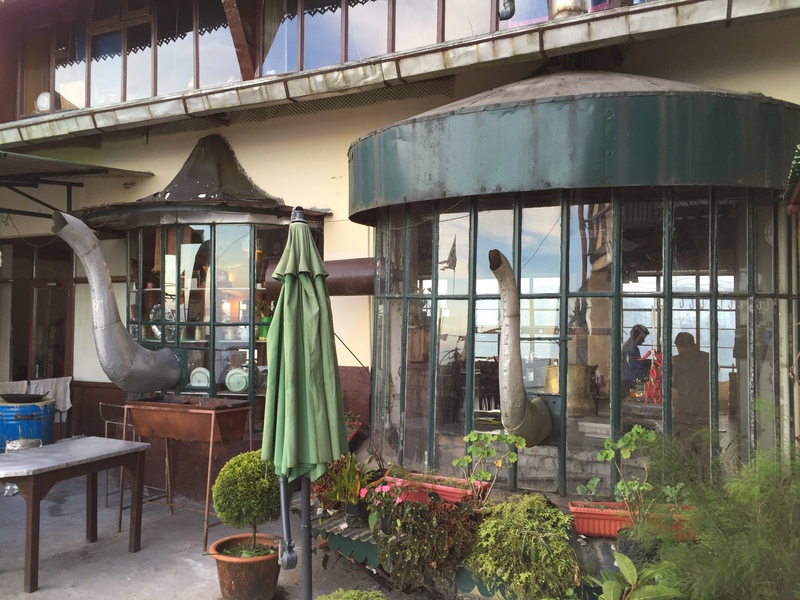 Tea Country, Cochrane Place,132, Pankhabari Road, Kurseong. 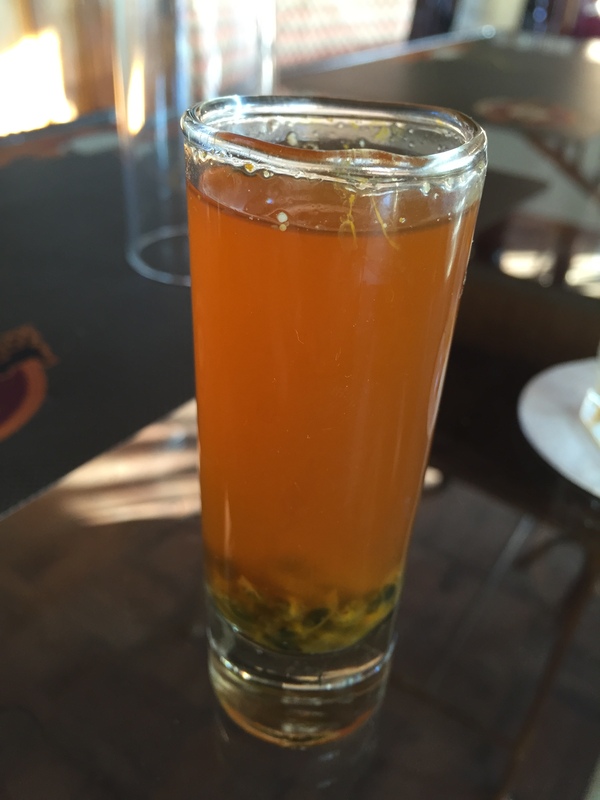 A tea themed restaurant in a Boutique Hotel, that serves YUMM, freshly made food with local ingredients & has an outstanding tea Bar manned by a talented & passionate Tea mixologist. 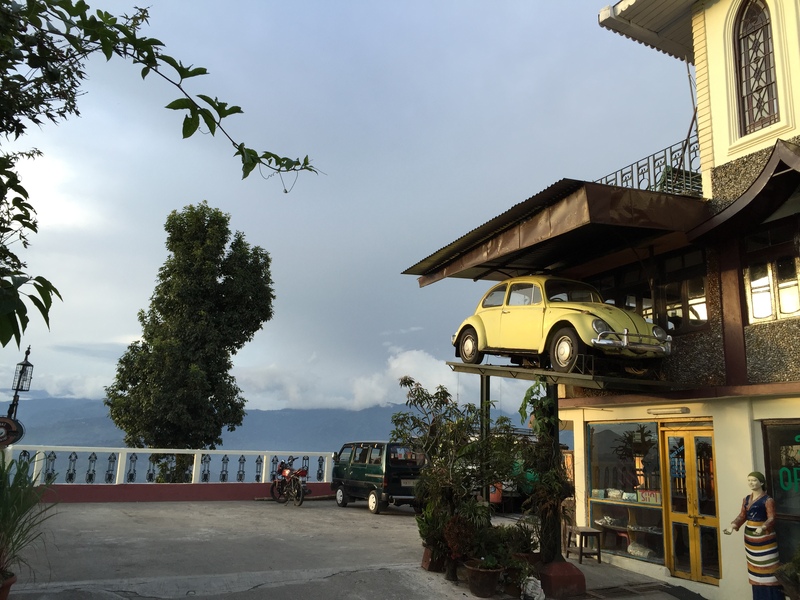 We decided to go to Kurseong (original name Khar sang, meaning ‘Land of the white Orchid’) coz someone we trust recommended the Hotel Cochrane Place…………. Yes, Hotel decided our location & not the other way around. As we entered Cochrane, we were wow ed by the view of both sides & also the hanging ‘Volkswagen Beetle’. 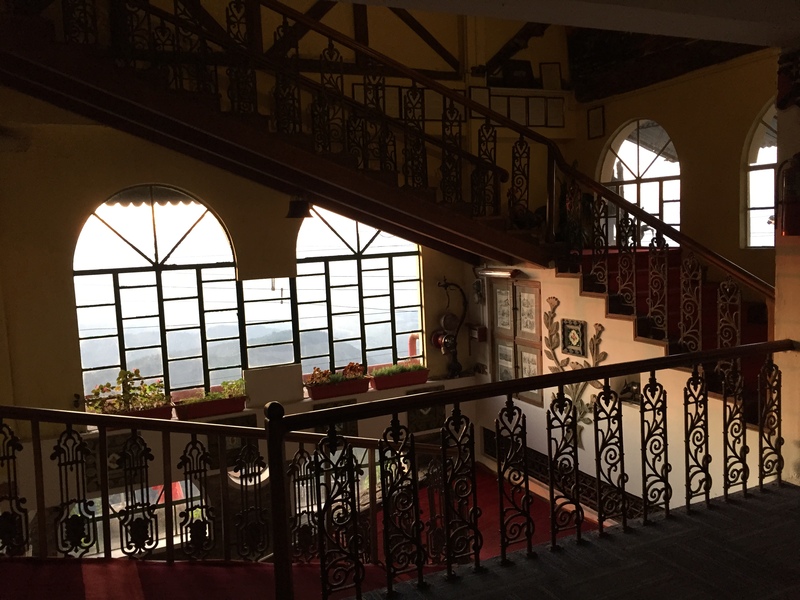 Inside the Hotel was all wooden, polished & hence a bit darkish. 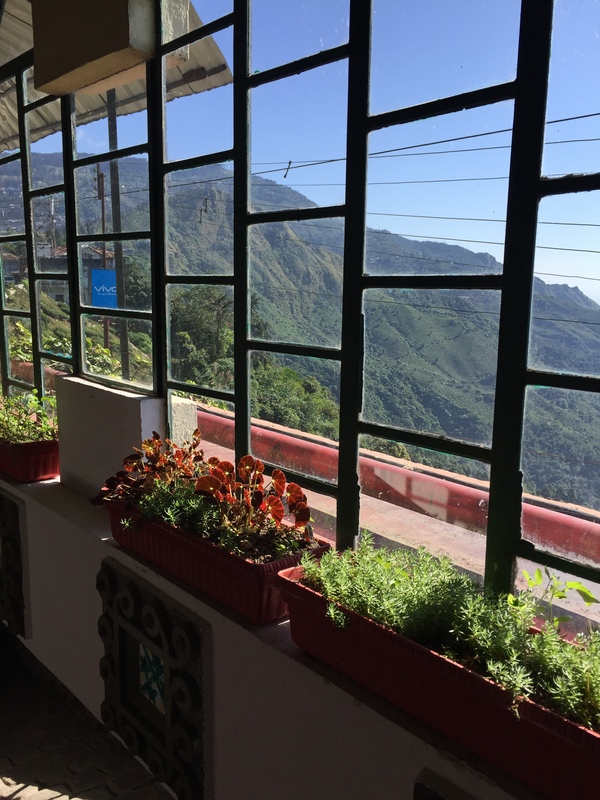 While we liked the infrastructure, it cud not match the swankier Windamere & Elgin Hotels in Darjeeling that we had just stayed the previous 2 nights. In an hour’s time we started liking the place & by the time we had to leave, we were feeling like we should have spent more time. 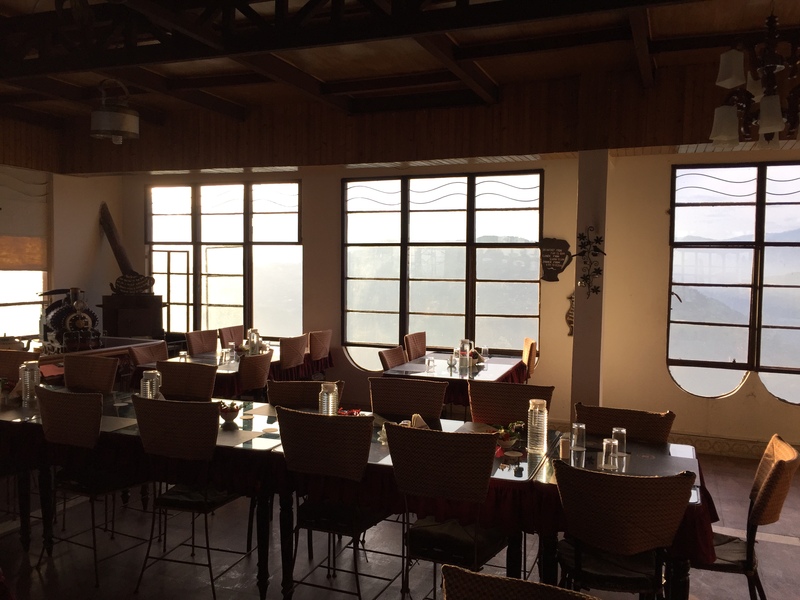 People make this place special – be it the soft spoken, passionate, highly knowledgeable introvert Manager of the hotel or be it the Quirky & passionate Tea bar specialist Laltu or Mr. Rai, our steward at the Restaurant. 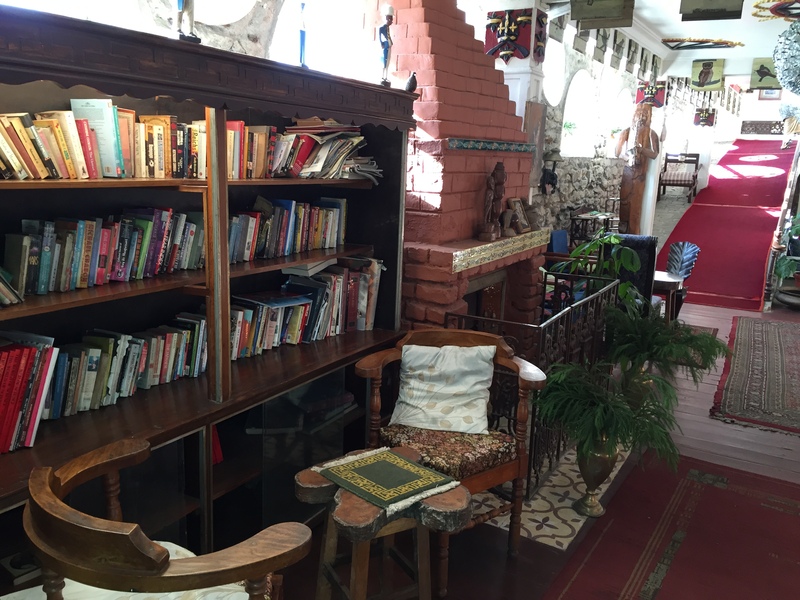 They take care as if you are a part of family / close friends & thus the stay became memorable. Must also mention that rates are almost half or less here than the other two Hotels mentioned above. Tea Country is the Dining Room of the Hotel which is open from morning till night for the resident guests & also for ‘walk in’ customers. 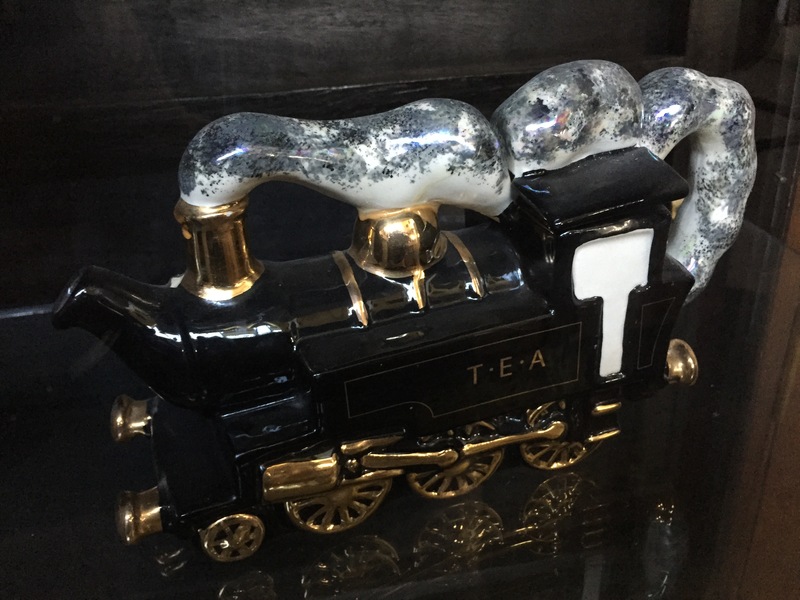 It has a very interesting façade – It has two huge ‘tea kettle’ lookalikes. 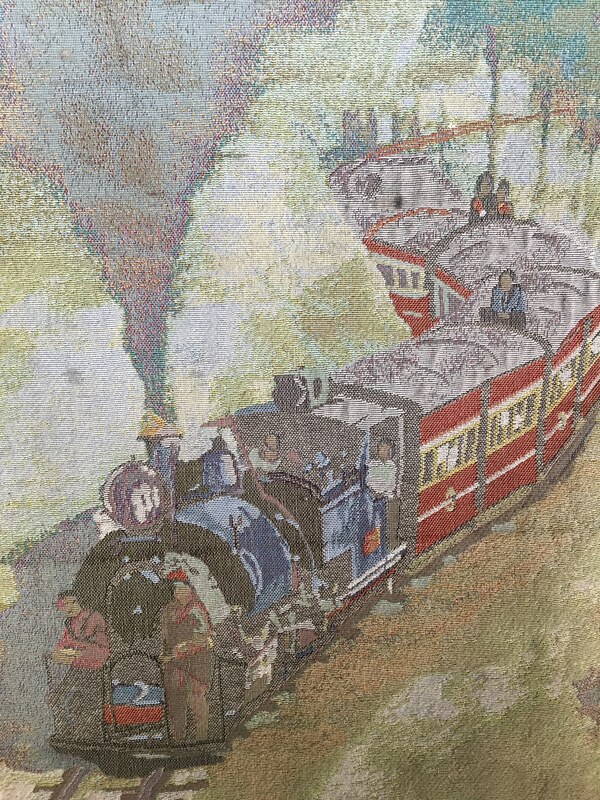 Once inside, there is a section with miniature displays & the most notable among them is a replica of the Darjeeling Toy Train engine. 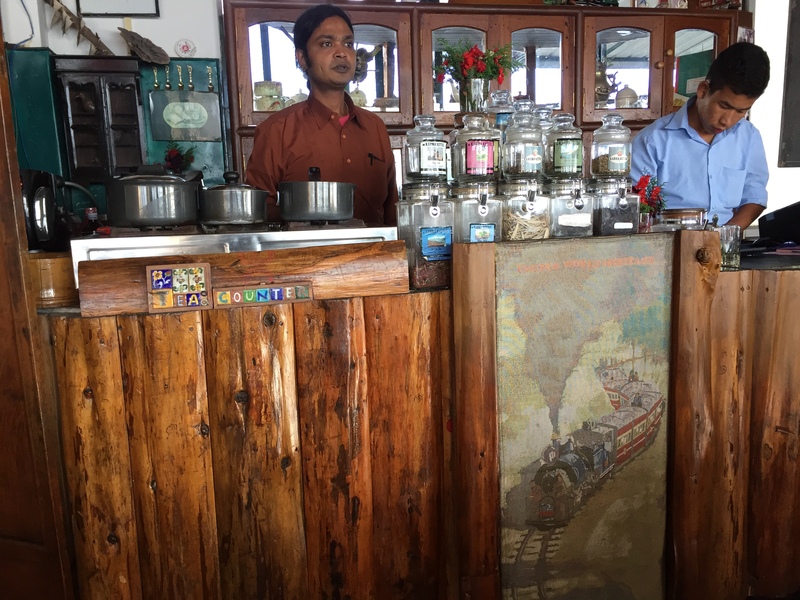 The tea Bar stands in the center & I almost always found Laltu, the Tea master brewer there. His passion of serving the best tea was mind blowing. 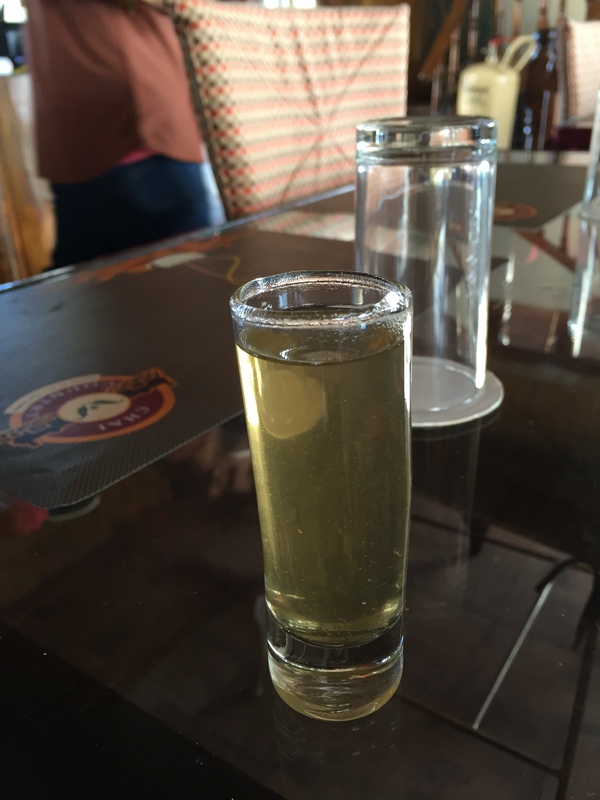 We went for a ‘tea tasting session’ with him & he mixed teas to make ‘warm mocktails’. He wud then ask us to guess the ingredients & then finally explain the full story. Rai was an unusual Steward. He took care of us as if we were guests at his home. He would recommend, at times insist on the dishes etc. Every meal we had here was great. Attention to detail & the quest to keep the quality standards high was visible. Bonus was that they served food made out of veggies organically grown in their kitchen garden. Mixed vegetables curry made from vegetables grown in the garden. Outstanding. Veggies retained their individual Crunch and texture. 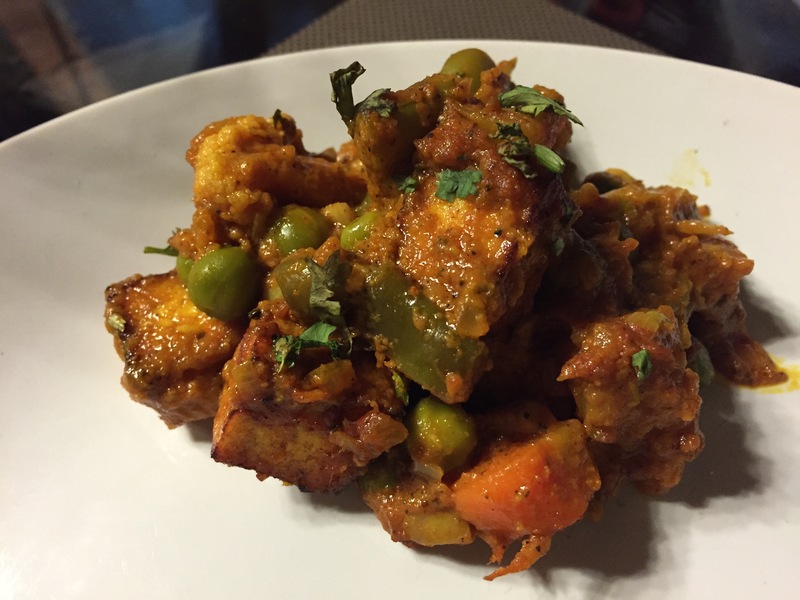 Paneer sourced from local market was deep fried and added to the curry – it was super soft and very good. Rate it 4.5/5. Chicken bharta was good but cud not match up to the greatness of other dishes. The chicken was boiled and shredded then cooked with spices much like baingan bharta. The chicken pieces were small, boneless and soft. Rate it 3/5. For dessert we had Bread & Butter pudding. It was freshly made, warm and excellent. Super soft, yumm – mild sweet, tinge of salt in the bread. 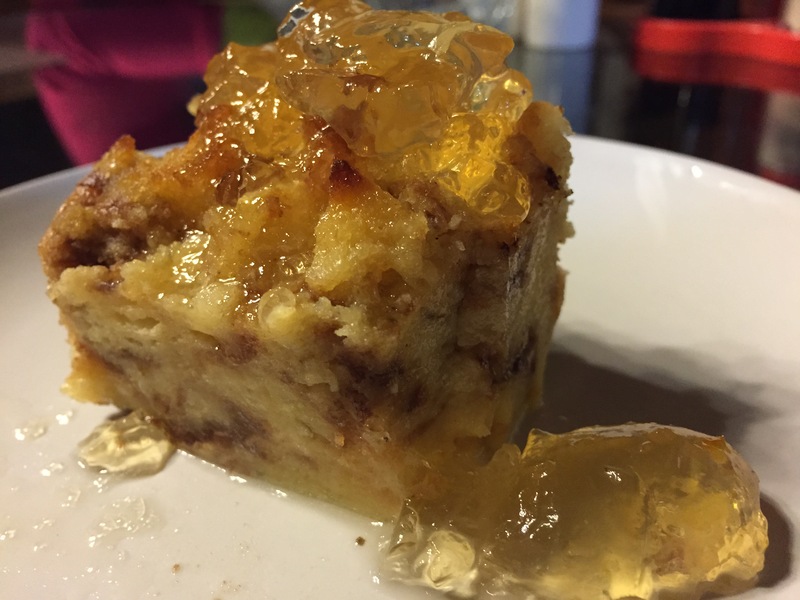 The top had an almost crisp layer and was topped with an orange gel that had orange peel in it. It was moist and very soft inside. Rate it 4.5/5. We enjoyed our Second flush darjeeling tea. Lovely, perfect & rate it 4.5/5. 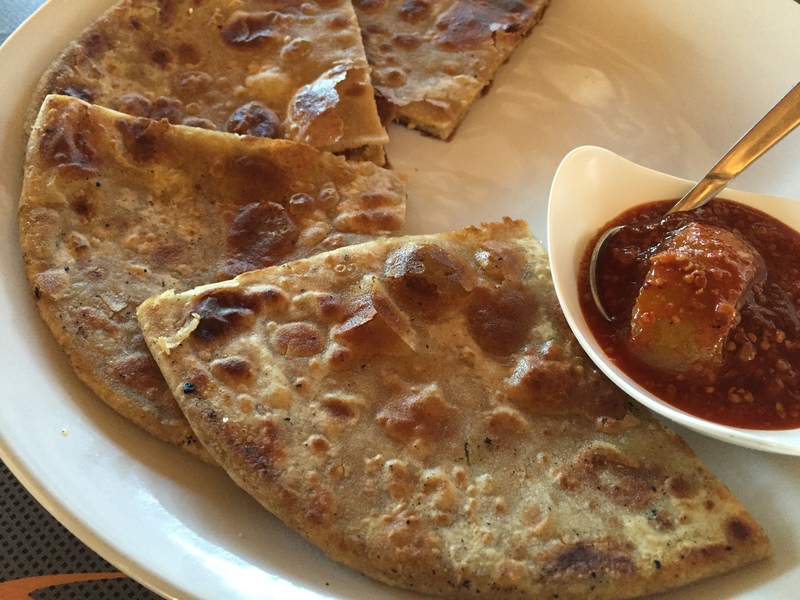 Gobhi paratha excellent taste, great crispy feeling on the outside and soft inside. Perfect seasoning, good taste of gobhi but ginger overpowered the flavour. The paratha was really great to have. 4.25/5. Wud hv been 4.5/5 if flavour of gobhi wud hv been more pronounced. Aloo poori. 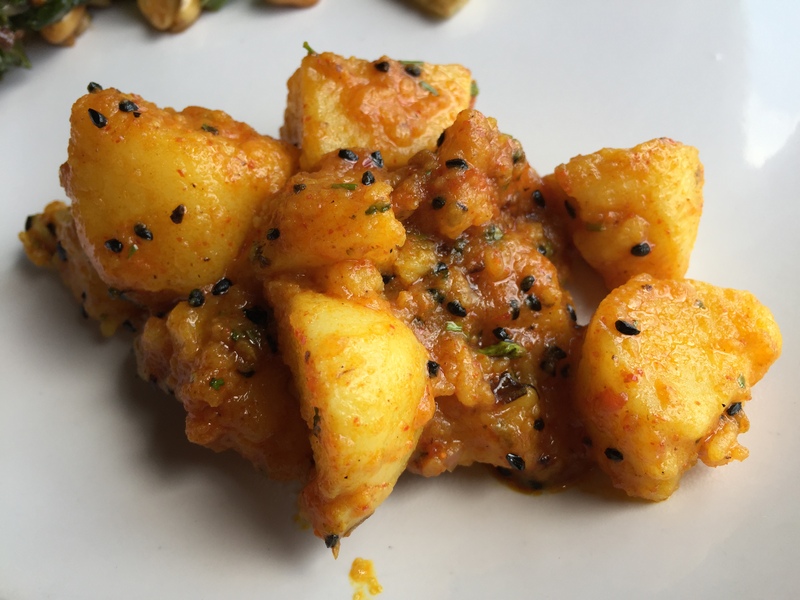 Aloo had good flavour of asafoetida (hing) in it. Taste was a combination of salt sour and hot. Balance of taste was excellent. 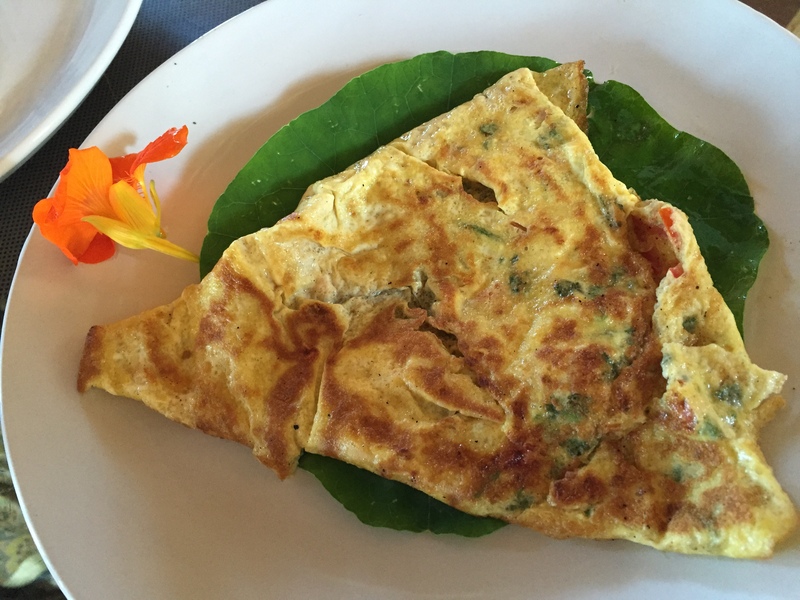 We had masala omelet. It came placed on a thin green leaf and a flower was placed beside, on the plate. Obviously we thought it was decoration but we were told that both the flower (locally grown) and the leaf were edible. Both leaf and flower are from a tree called nastation. 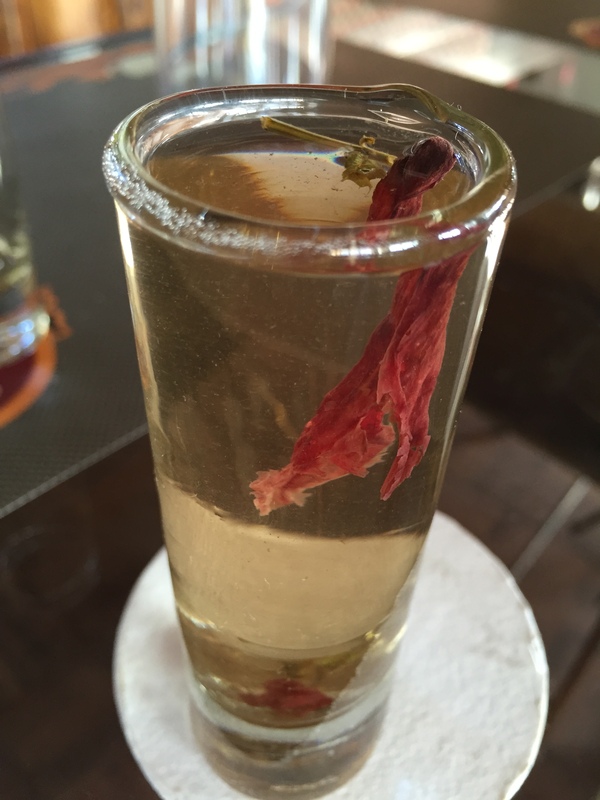 I tried the flower but did not really get much of a taste or flavour but the leaf added a lot of value. The omelet was a good but not outstanding one but the leaf gave it a new dimension. Rate it 4/5. 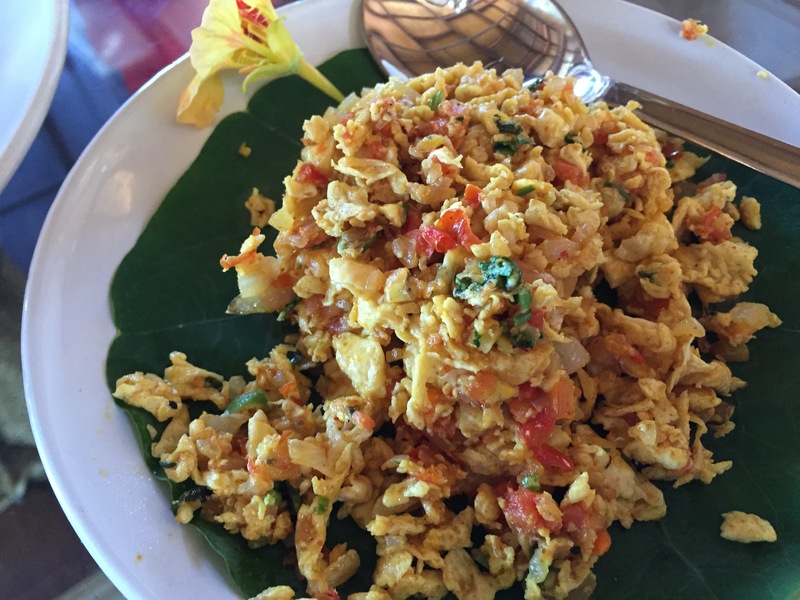 Egg Bhurjee was excellent. Perfect in balance of taste. Not dry. Also served on thin green leaf and a flower was placed beside. 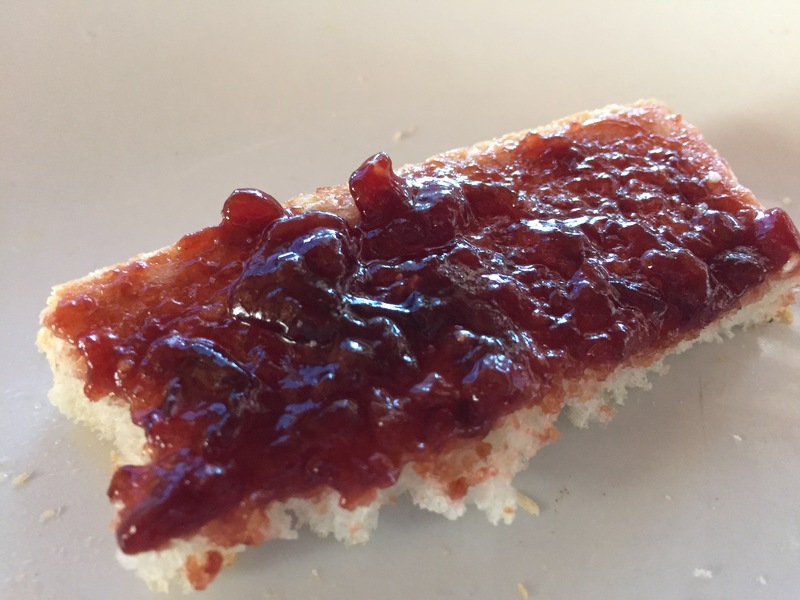 Inhouse made jam – as bread spread. Robust rustic berry based. Outstanding. 4.5/5. 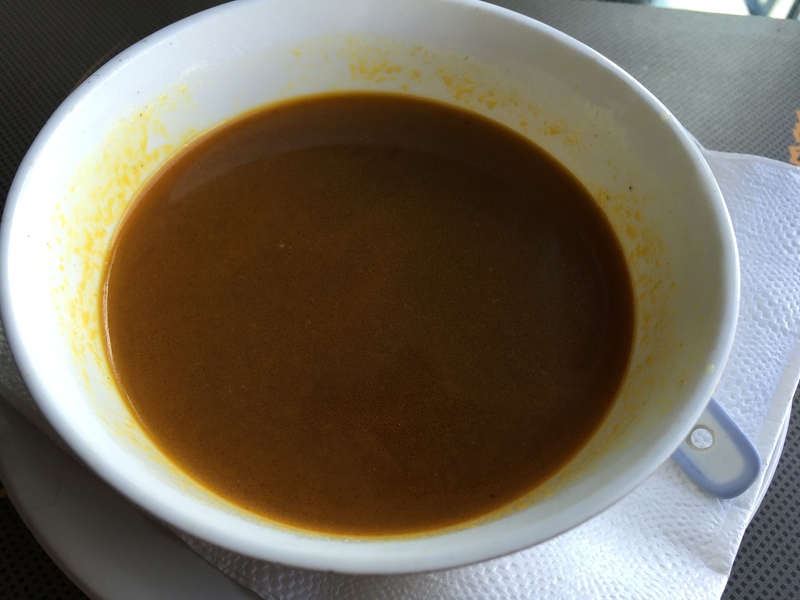 Gundruk soup 4.25/5. A thin soup with fermented flavour. We were told that it was good for digestion. 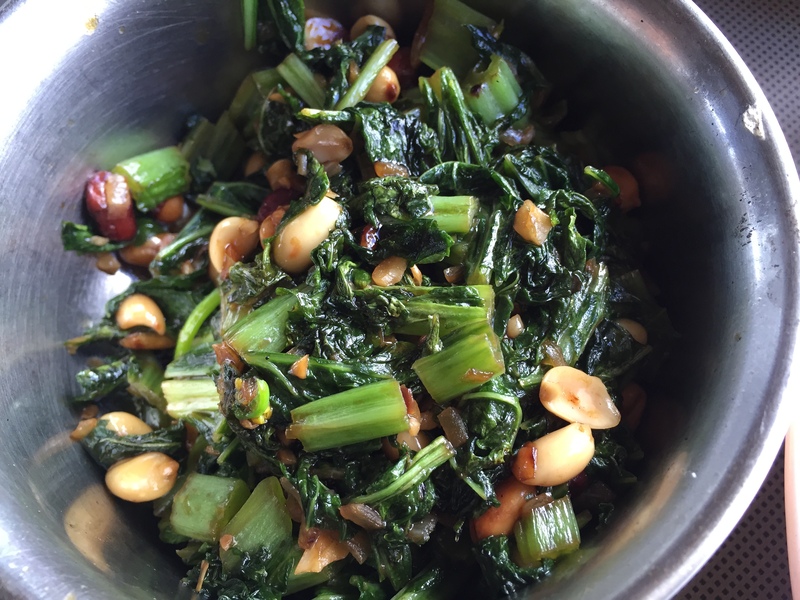 Sautéed Rai (mustard) saag with peanuts 4.75/5. 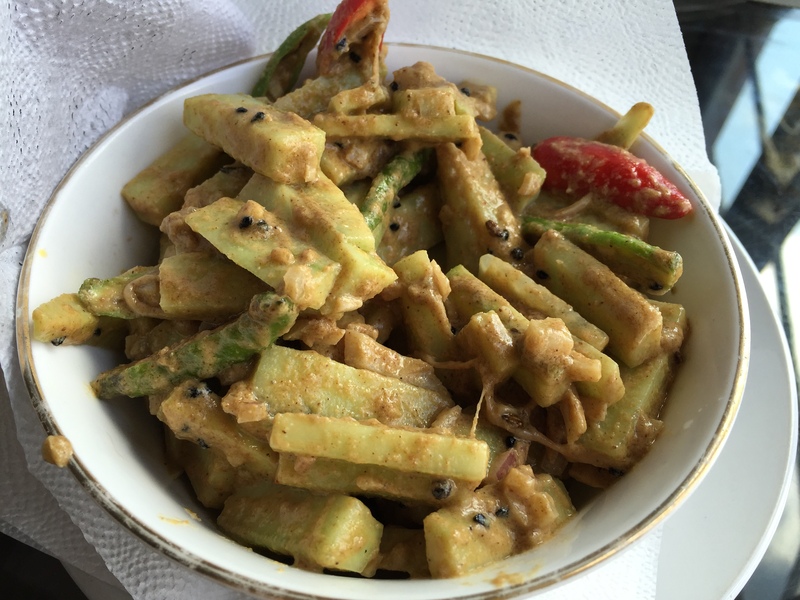 A simple but flavourful dish in which addition of peanuts added different dimension in terms of both flavour and texture. Cucumber salad with sesame dressing 4.5/5. The dish had a tadka of nigella seeds (Kalonji), fresh red and green chillies, white sesame seed paste and mustard oil. A very unique and ‘never had before’ dish. 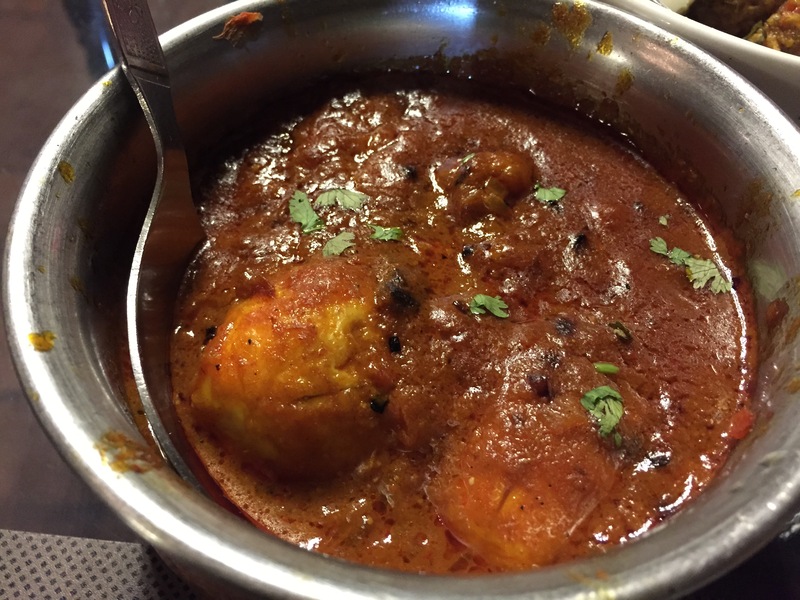 Santosh rai’s tasty chicken curry 4.5/5. 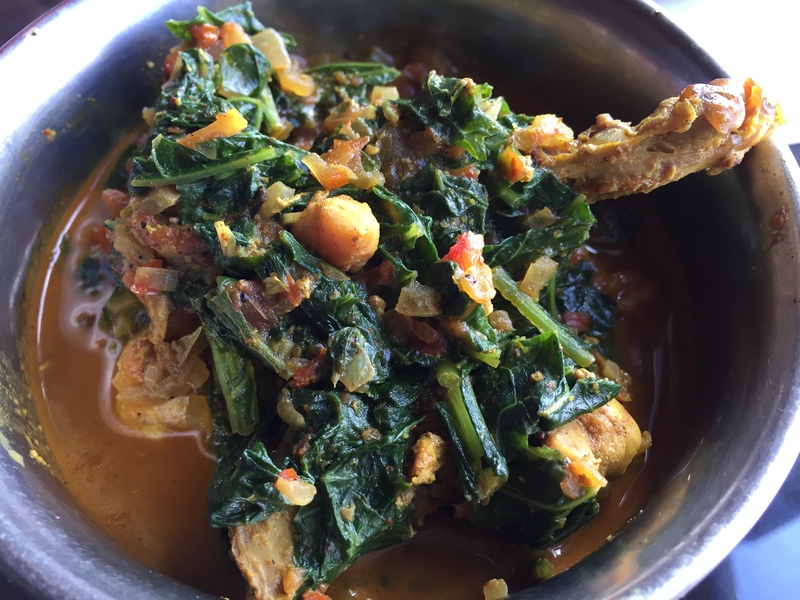 It was a simple and rustic curry which would have been delicious as it is but made even more tasty with the addition of mustard greens. 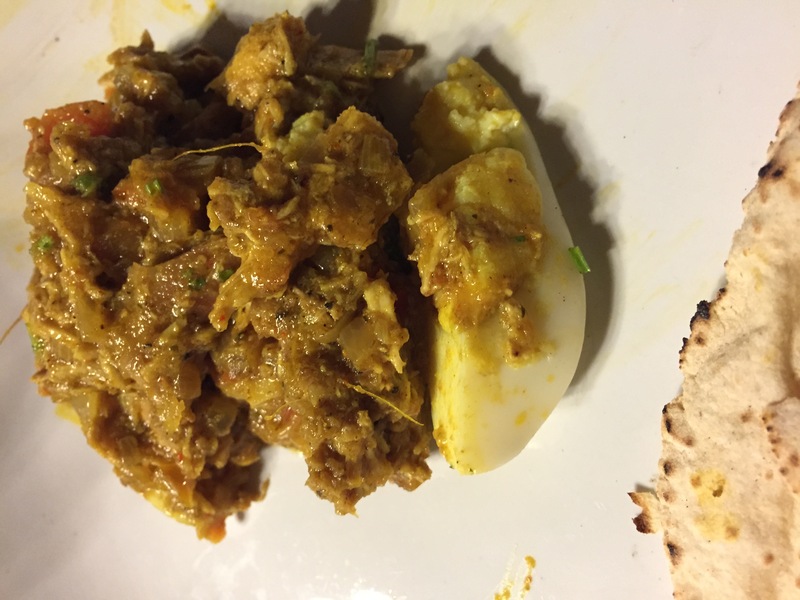 Pahari dum Aloo 4.5/5. 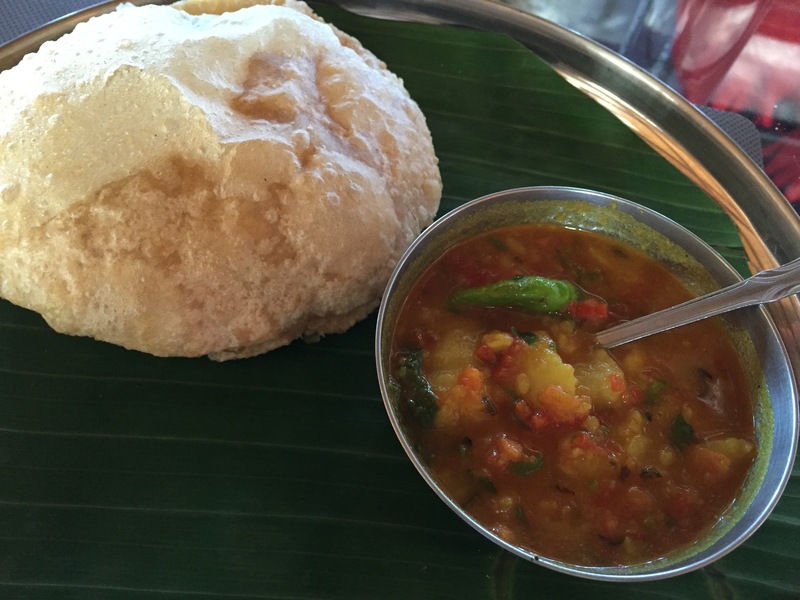 We were told that Pahari dum aloo is very hot. However, it seems that they were not sure about our level heat acceptance. So, it was not as hot as we thought it would be. However, the overall balance of spices was perfect. It had a mild sour tinge. Aloo wAs firm but soft. Rate it 4.5/5. 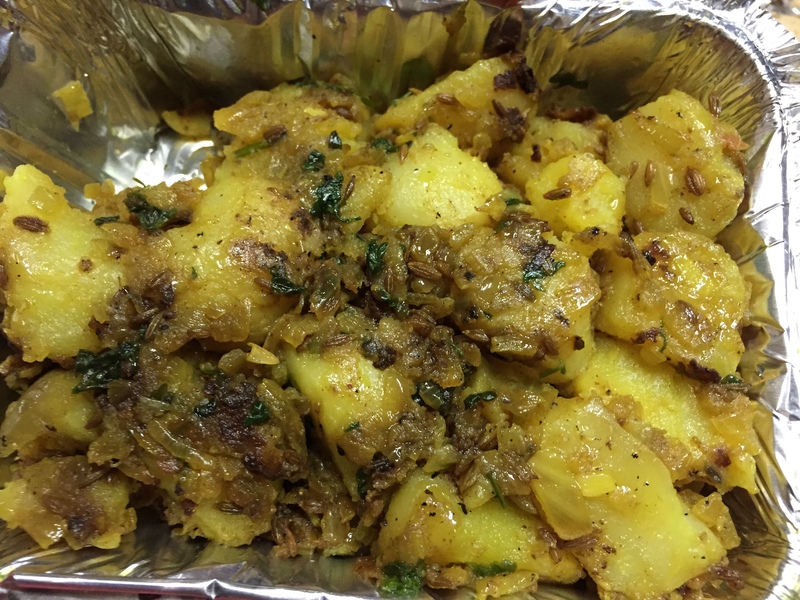 Aloo subzi was also very simple yet really good. It was a tad low on salt but everything was so nice & fresh about it. Rate it 4/5. 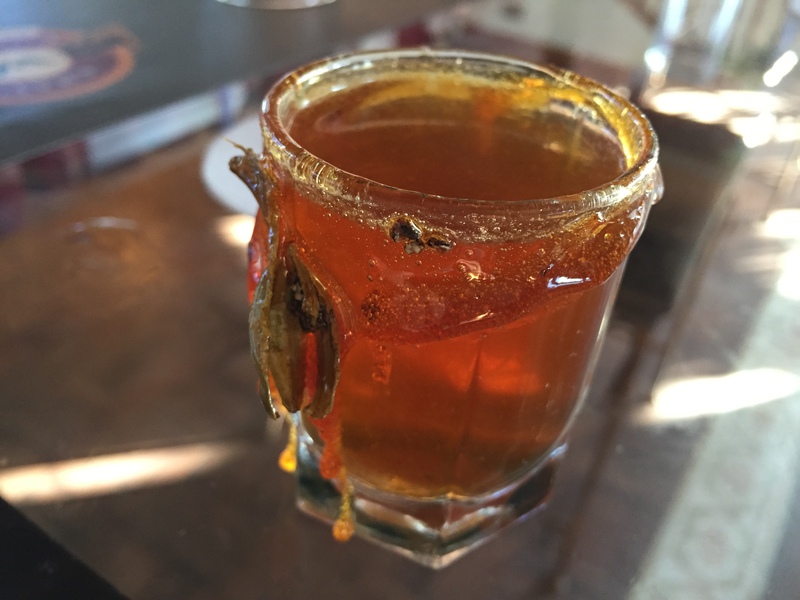 Paan elaichi saunf clove chai – ‘outstanding’ is an understatement. It was refreshing, had a mouth full of flavour that lasts…..
Then we had a combo of Rhododendron , basil, green second flush. What an aroma…. Unbelievable full mouth flavour. Third combo was with Dandelion roots (like chirota). Refreshing, wonderful. We also had Nettle tea & Black tea combo. Apple cinnamon tea, we were told , was his best seller. 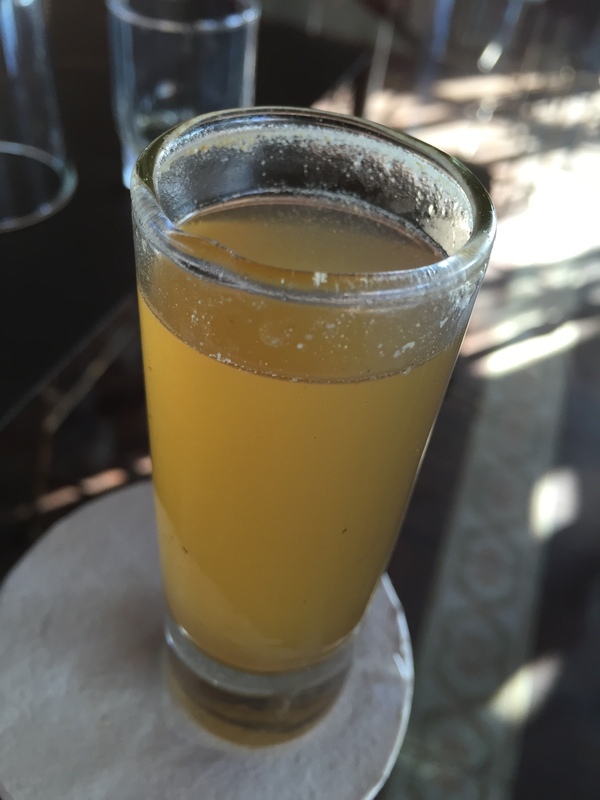 Then we had a Caramel & cardamom based tea. It had the bitterness & smokiness of freshly made caramel. I liked it but not as much as the others. Final combo that was a showstopper was with Passion fruit, ctc & darjeeling second flush. We online booked 4 rooms at this hotel from 21-5-2018 to 24-5-2018 and it was learnt from manager that check in time is 12 PM whereas check out time is 11 AM. We reached there on date after an overnight journey and had to wait there disgustedly upto 12.30 PM to get all the rooms (SETONG, PANDIM, SIMACHU, KINCHINJHAO). One room named PANDIM at which a hole on the wooden partition beside door was discovered that enable any intentional watcher to look through the bed inside the room from common verandah. It was taken into the notice of Operation Manager Mr. Nygel Chowdhury on 22-05-2018 morning. But we personally stuffed it with paper napkin. To talk about room SETONG (Family Suite) the glass behind the commode was seen missing, balcony lock of which did not functioning. 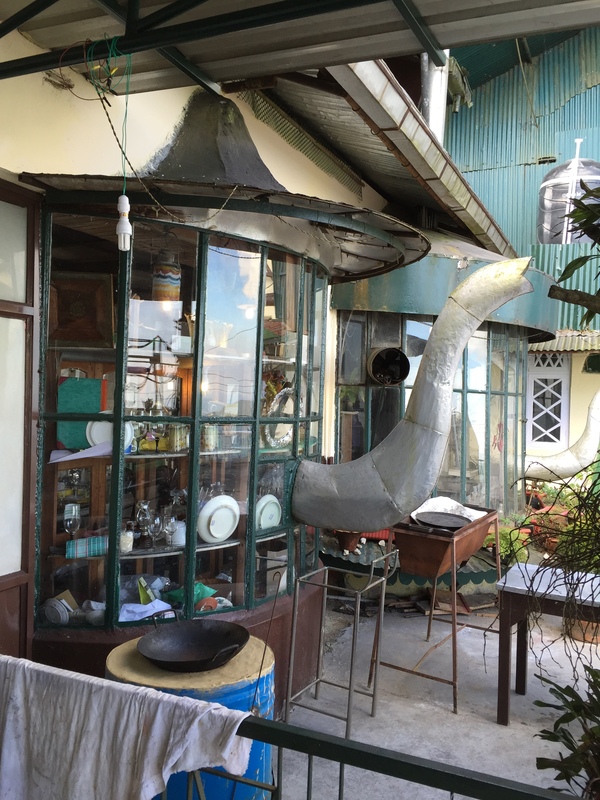 In a nutshell it may be mentioned that through the “Cochrane Place” is a heritage hotel and beautifully located, it is suffering from lack of maintenance and its management is very poor. 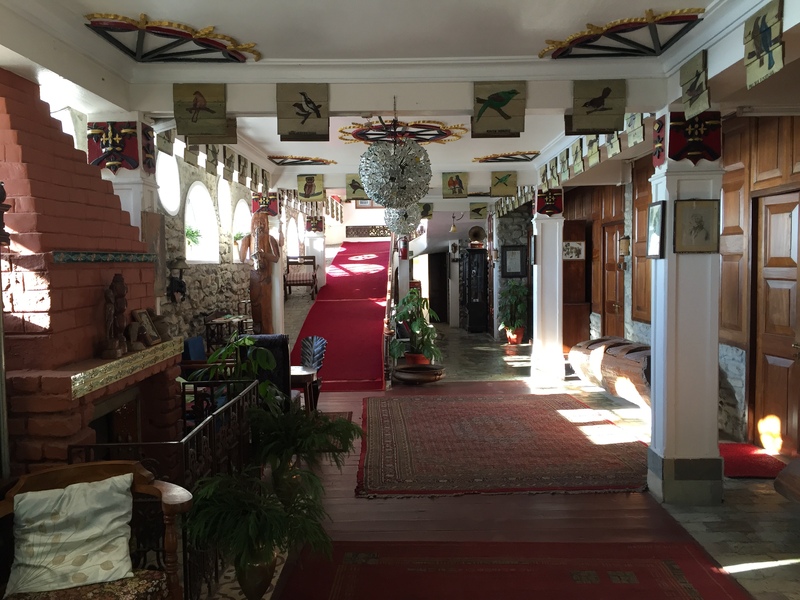 All the staffs are very cordial and helpful except Mr. Nygel Chowdhury, Manager Operation of this heritage hotel.